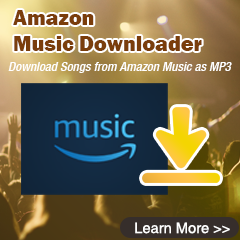 There are abundant ways you can try on if you wish to download Spotify music to MP3 or other plain format on your computer. But most of third-party software are simply recording tool with limited output audio quality and 1:1 recording speed. 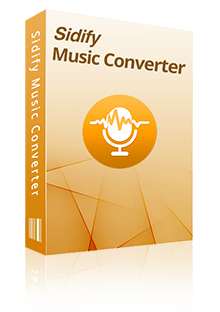 Among all of the Spotify Music Converter, unquestionably, Sidify Music Converter for Spotify is a hassle-free and handy tool worthy trying. As Sidify Music Converter for Spotify is a professional and unique Spotify Music Downloader and speedy converter, that assists you to directly download Spotify music to computer with great output audio quality and 5x faster speed. Tutorial: How to Download Spotify Music to Mac/ Windows Computer? 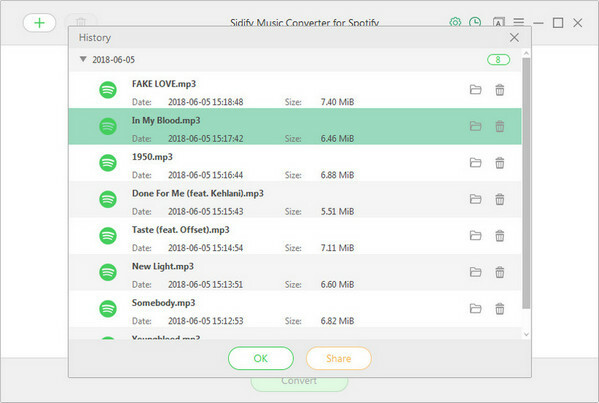 Download Sidify Music Converter, install and launch it on your Mac/PC. In the following guide, we'll show you how to easily download Spotify music to computer with Sidify Music Converter. Then click setting button to change the basic parameters (Including Output format, Output quality and Conversion mode, etc). Here you can choose format as MP3, AAC, FLAC or WAV, adjust output quality up to 320 kbps. Although Spotify is available for all kinds of mobile devices like android, iOS and windows phones, there are still many restrictions. 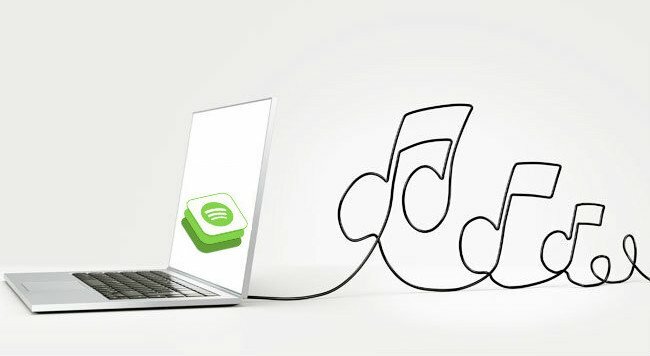 Now, you get the DRM-free Spotify music, thus you can enjoy Spotify music like common music files freely even without installing Spotify app and network connection. You just need to transfer the DRM-free Spotify music from computer to devices for playing, such as car players, iPod, iPhone 8, Zune, PSP and Samsung Galaxy S8, etc.